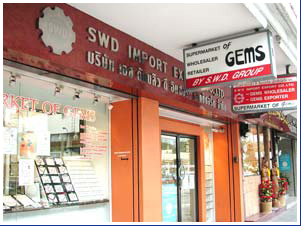 SWD ruby sapphire gemstones wholesaler Co., Ltd. is a management team of swdgems.com. The website is a new marketing channel in order to serve online shoppers and dealers. Our products are supplied by SWD IMPORT EXPORT CO.,LTD. 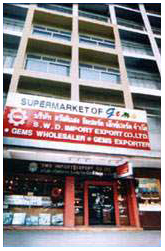 who are a major shareholder, and has physical store at Silom Road (Thailand) and supplying ruby sapphire gemstones and payment process. 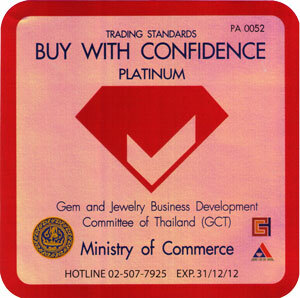 SWD is the member number 1727 of Thai Gems and Jewelry Traders Association on December 1, 1992 and October 20, 1998, respectively. SWD Ruby Sapphire company’s main business is the gems wholesaler and export to support suppliers and manufacturers in several leading countries in Asia and Europe as well as the United States. The company always attends the gems and jewelry fairs that will be held in several countries all through year round. The company is specializing in cut and cabochon rubies and sapphires, including blue, yellow, and pink sapphires. 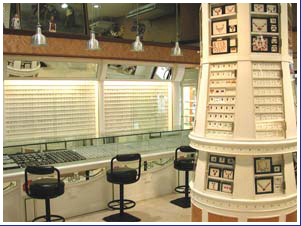 The company also has products in other categories such as emerald, jade, rubellite, tsavorite, etc. SWD exhibits annually, at domestic and international gems and jewelry shows to promote the business and to extend goodwill to the industry. © Copyright 2000-2015 SWD Ruby Sapphire Gemstone Wholesaler All rights reserved.